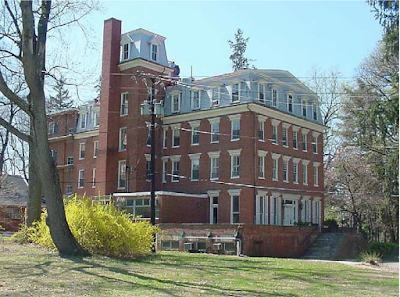 Former Rockville Mayor Larry Giammo appeared before the Historic District Commission last night on the current hot topic in historic preservation: Chestnut Lodge. Following the Planning Commission's unanimous bodyslam of a proposed townhome development on the former site of the famed mental health facility last week, Giammo asked the HDC to reconsider the findings it made in a Courtesy Review of the project last year. At that November 19 review, the HDC commissioners present expressed no objection to the plan of JNP Chestnut Lodge, LLC for townhomes at the 500 W. Montgomery Avenue site. The development team's presentation was well-received, in stark contrast to the response of the Planning Commission and the public. However, the two HDC commissioners who are usually the most-outspoken on preservation matters, Jessica Reynolds and Craig Maloney, were both absent that evening. Maloney's term on the HDC has since ended. But a re-review of the plan with Reynolds and new commissioner Stefanie Tincher on the dais could conceivably end with a different conclusion than the November session. That possibility is on the minds of those opposing the plan, which includes Giammo. The former mayor told the HDC last night that the conversation planning commissioners had last week is the one he had hoped the HDC would have had last year. Giammo also was critical of staff's instructions to the HDC, which he noted were very narrow in scope. In fact, Giammo said, Maryland law trumps the guidelines suggested by staff, and require the HDC to fully consider the impacts of such redevelopment on a historic site. That includes whether or not the project might have a negative, degrading impact on the historic character and integrity of the overall site. The HDC must reach an "unequivocal determination" on all of the issues that have been raised, Giammo said. He also emphasized that the claims of the developer's historical consultant that there are no blueprints or design records that would permit reconstruction of Chestnut Lodge - which burnt down in a suspicious 2009 fire - are "entirely false." Giammo said Peerless Rockville and other historic preservation advocates such as historian Eileen McGuckian stand ready to assist in such an effort. 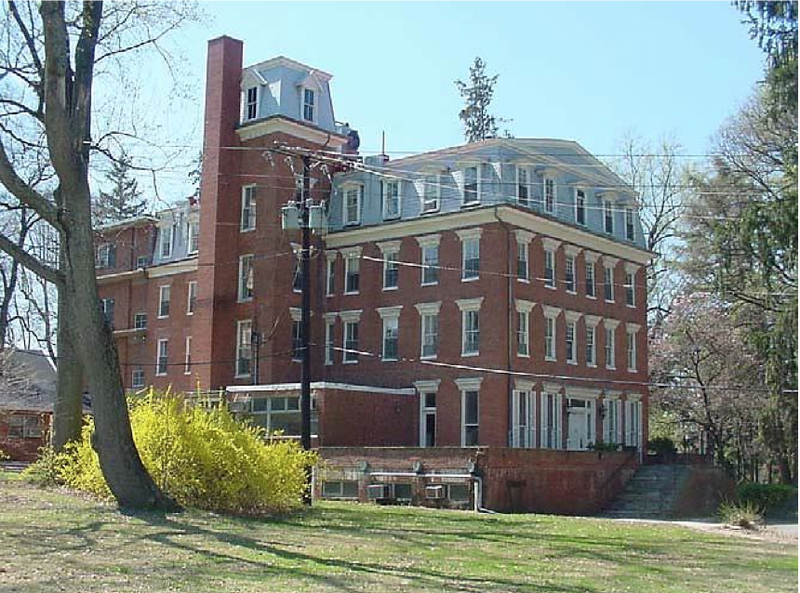 A legal agreement reached between the City and the developer at that time in 2006 required the rehabilitation of the Chestnut Lodge building as a condition for the construction of 7 condo units within the rehabbed structure. Too bad the developer, Jim Proakis, can't start another fire, like Morty Levine did, to make this problem go away.